We are highly skilled experts in the business of daylighting. Skylight Concepts is certified in all types of residential and commercial skylight installation; standard, custom and structural. 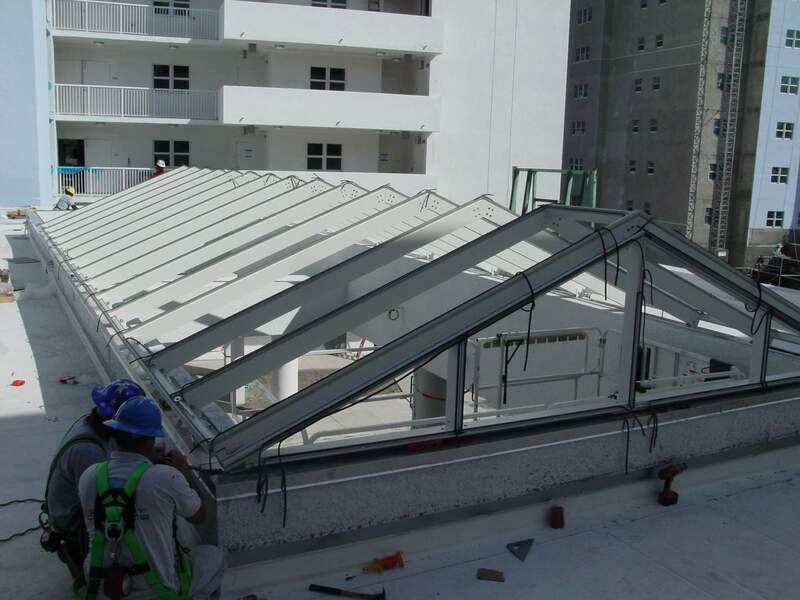 Our projects scale in size from institutional projects utilizing monumental skylights to custom residential skylights. Our skylight installation teams are highly skilled glass and glazer experts and are thoroughly familiar with all aspects of the construction industry leading to seamless interface with other construction professionals. Projects range from window skylight installation to roof skylight installation. Check out some of our products. Feel free to contact the professionals to install your next architectural skylight or learn more about skylight installation cost today!